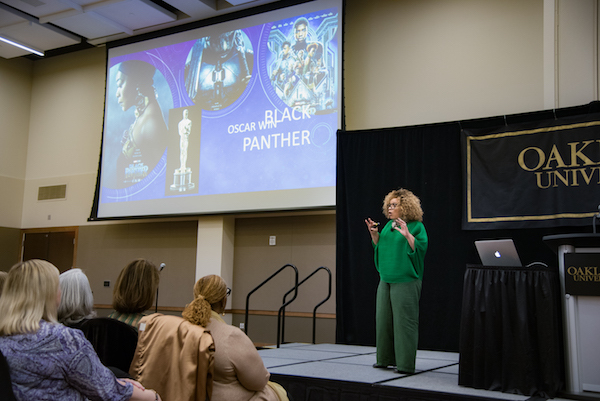 The Academy-Award winning costume designer of “Black Panther” visited Oakland University, where she shared insights on her career and costumes. 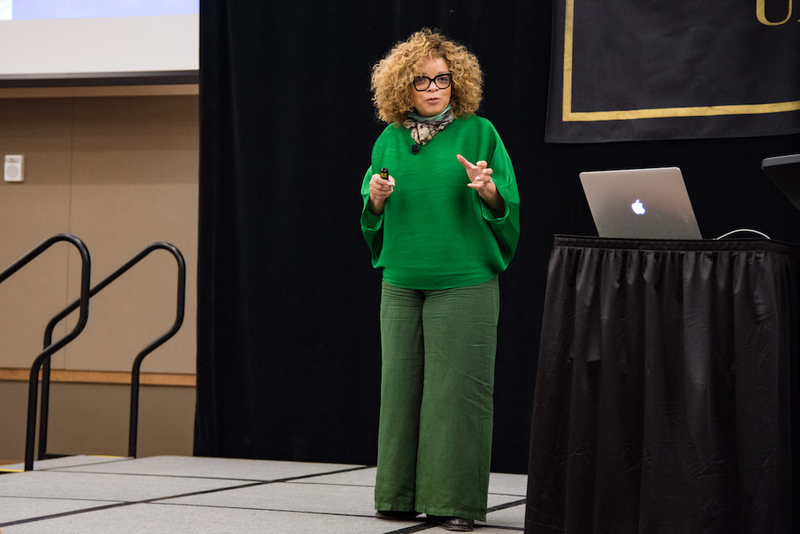 Oscar winner Ruth E. Carter stopped at Oakland University this week to share lessons learned in the costume design industry with students and Metro Detroiters. 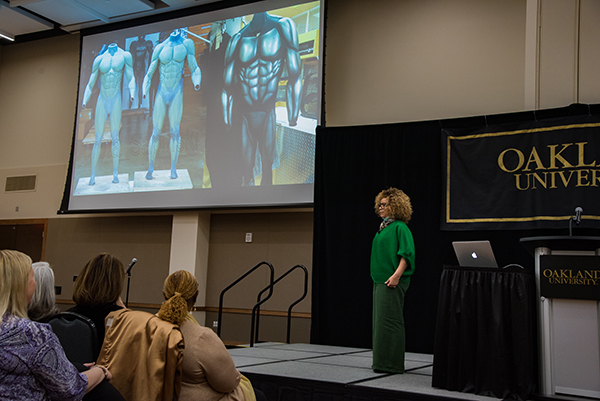 The costume designer spoke to hundreds in the audience about her career and experience creating costumes for Ryan Coogler’s Academy-Award winning 2018 film, “Black Panther,” at OU on Wednesday. 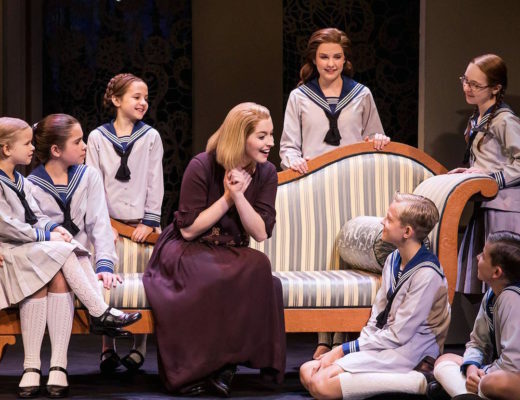 During the talk, Carter said it wasn’t so much a love of fashion that led her to become a costume designer as it was a love of playwrights. She named Sonia Sanchez, Nikki Giovanni and James Baldwin as her inspirations. “Those are the people that ignited that fire in me to create something,” Carter said. 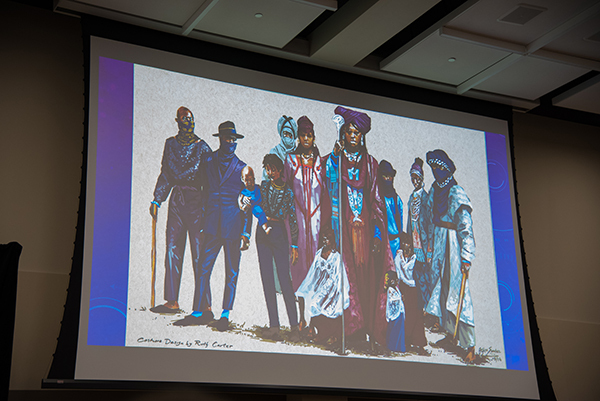 “They honor their tradition, but they’re still moving forward,” Carter said. 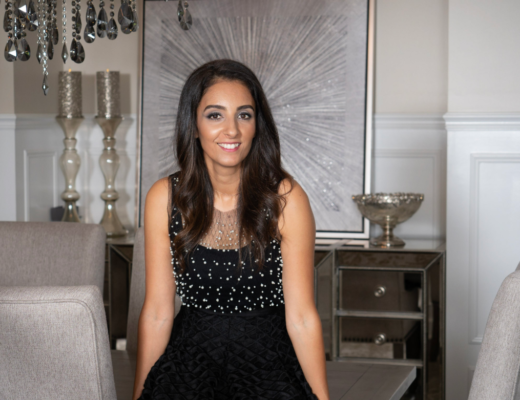 To accomplish this, Carter said she and her team studied multiple groups in Africa, including the Maasai tribe and the Tuareg people.